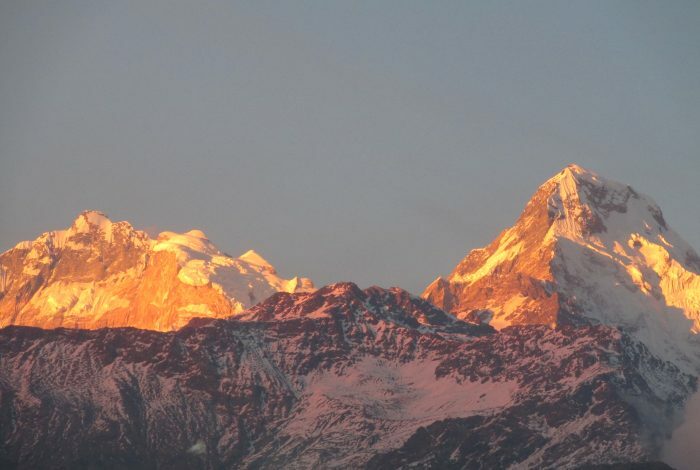 Namaste and Welcome to Nepal Himalaya Spirit!!!! 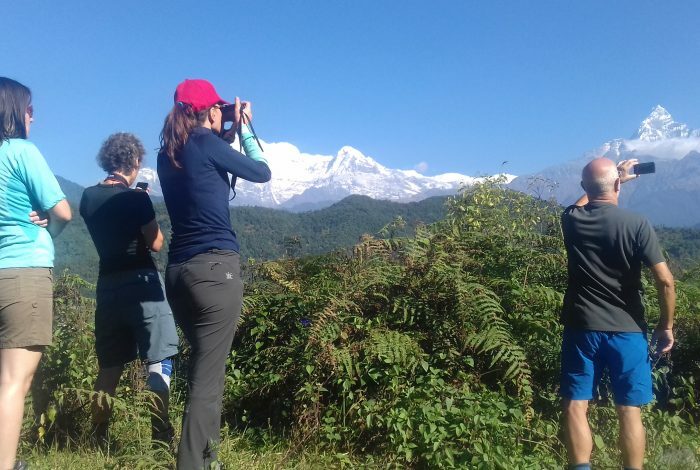 We would like to introduce you that we are a travel/trekking company in Nepal operating various kinds of tours in Nepal, Tibet and Bhutan. 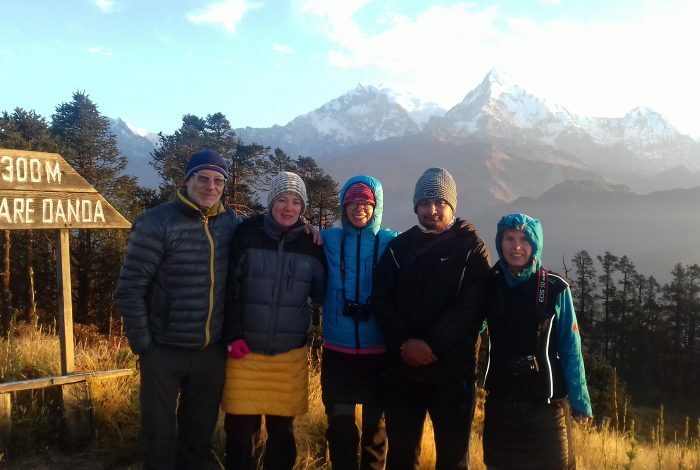 We are a complete treks and tours organizer which is under the management of experienced Nepal Himalayan Guides since 1999. 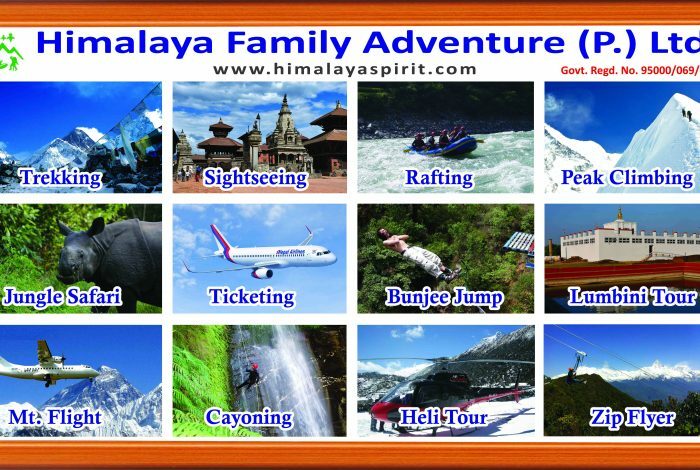 This is a Government registered trekking company known as Himalaya Family Adventure Private Limited. 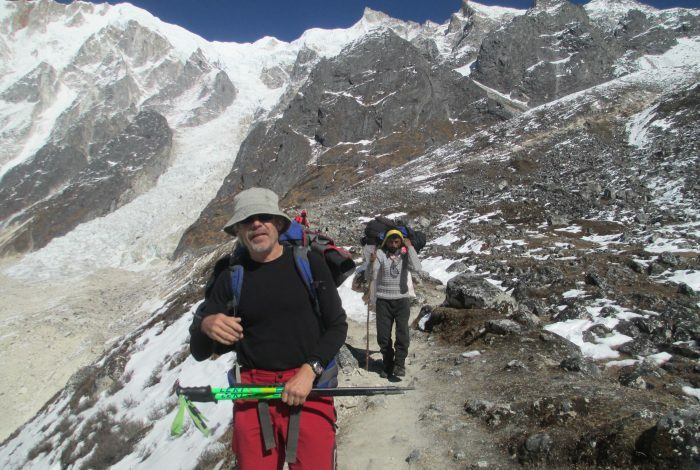 We have practical knowledge about high Himalayan treks, peak climbing and operating varieties of tours. 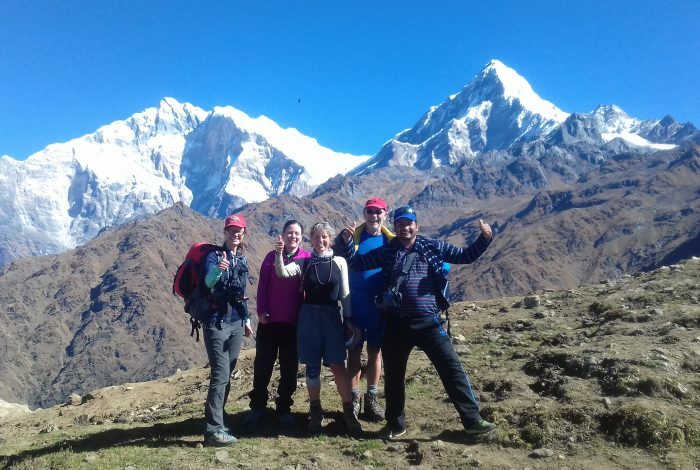 As a trek and tour operator in Nepal, we would like to welcome every guest from the different parts of the world and enjoy our services. 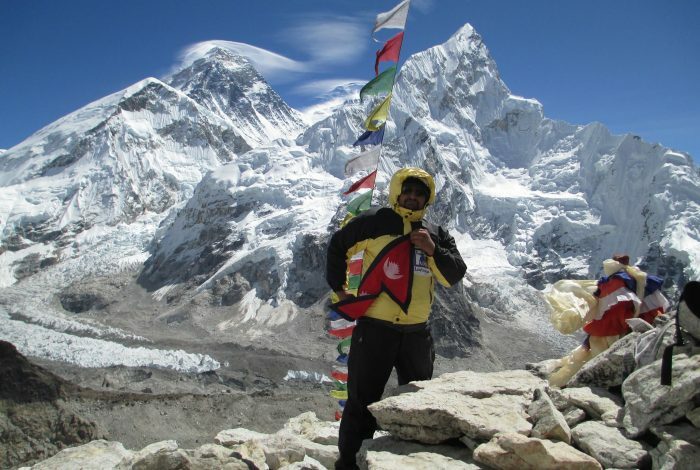 We strive to provide our clients with the best service in the travel, treks and all the adventures today. 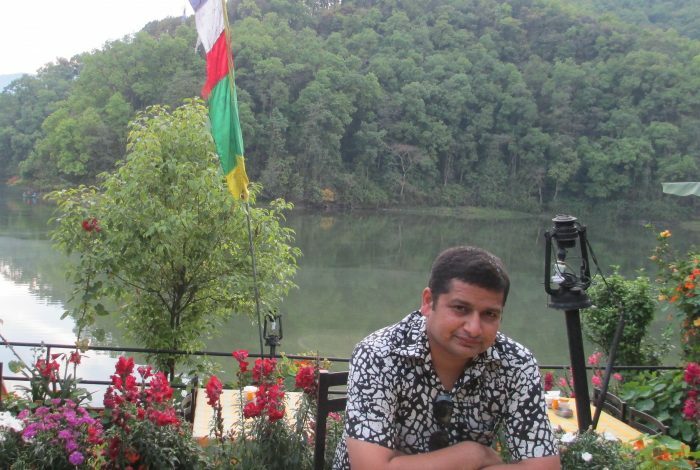 We are always committed to offering travel services of the good quality, combining our energy and enthusiasm with our years of experiences. Satisfaction of our guests is our prime motto. 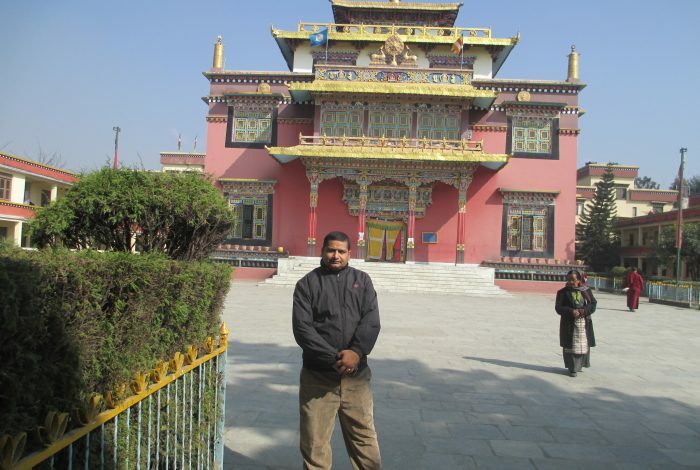 Trip to Nepal.